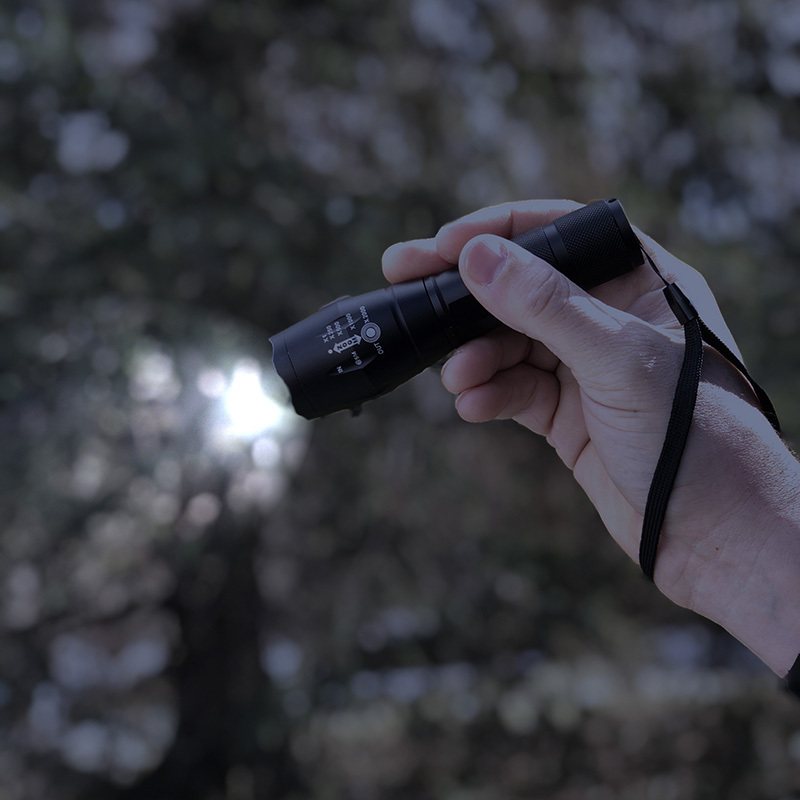 Flipo's NEW Stinger Tactical Security Flashlight features 320 lumens of ultra-bright LED light that produces a powerful beam of light with a 2-mile beam distance and weather resistant aluminum aircraft housing with an easy-grip wrist strap. 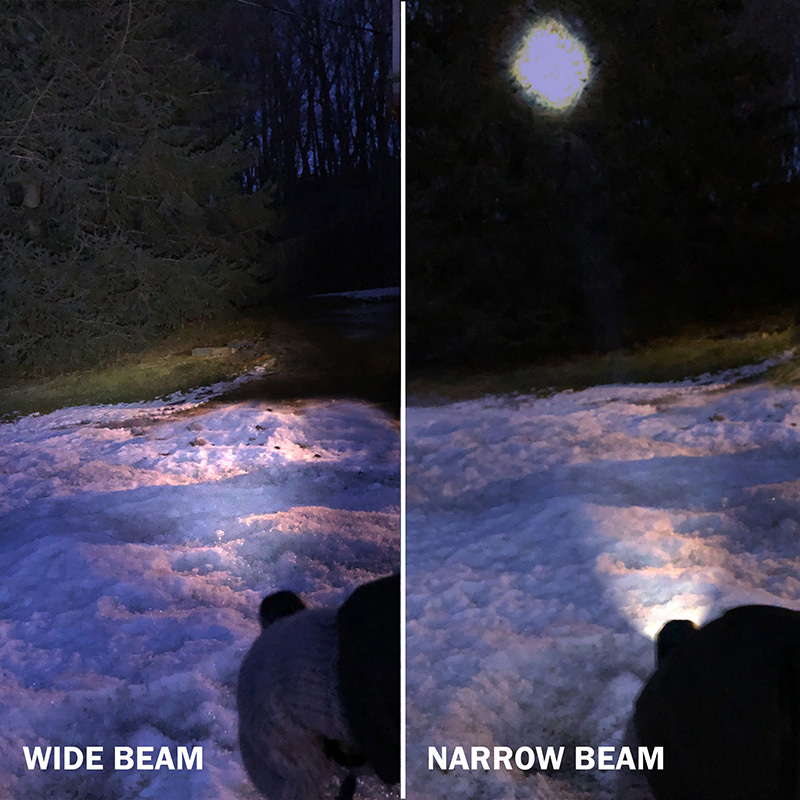 With a quick twist, the versatile zoom-lense can act as a "Flood" light offering wide coverage or "Throw" light for long distance visibility. 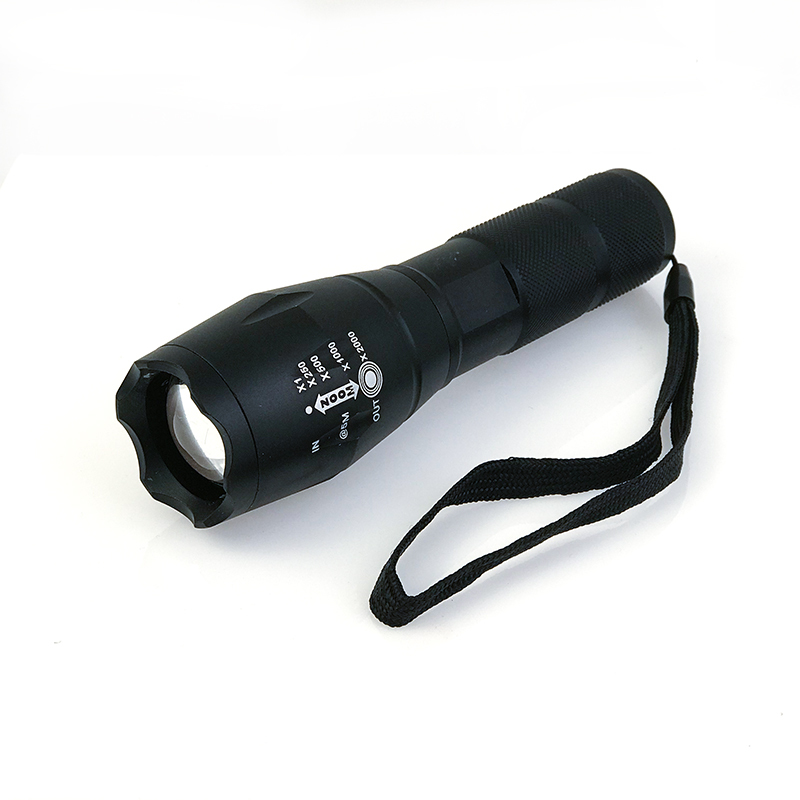 Stinger Tactical Security Flashlight offers 5 Modes: High, Medium, Low Beam, Strobe, and S.O.S. 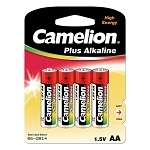 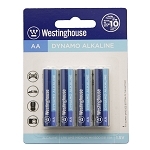 Each flashlight operates on 3 AAA batteries that are included. 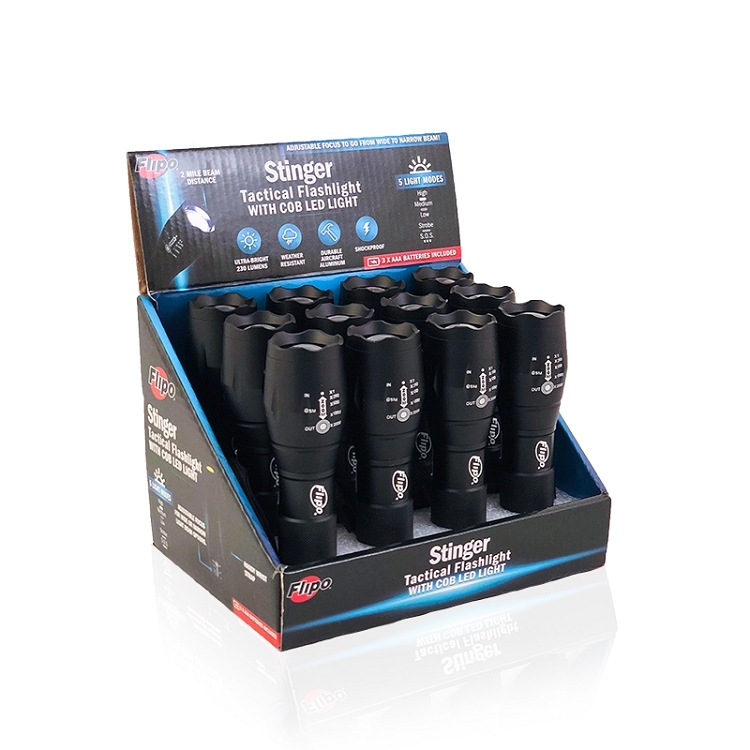 Each display includes 12 Stinger Tactical Security Flashlights. 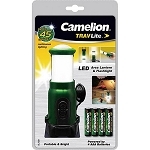 320 Lumen Ultra-Bright LED Light with 2-mile beam distance. 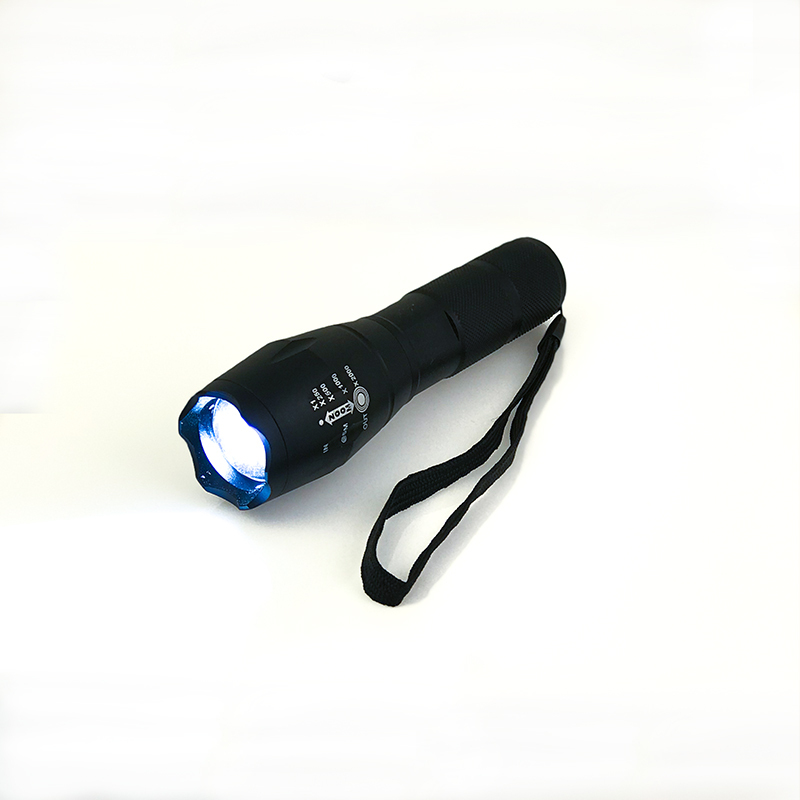 Flashlights are shockproof, weather resistant and include handy, easy-grip, wrist strap. 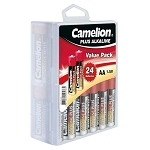 5 Light Modes: High, Medium, Low Beam, Strobe, and S.O.S. 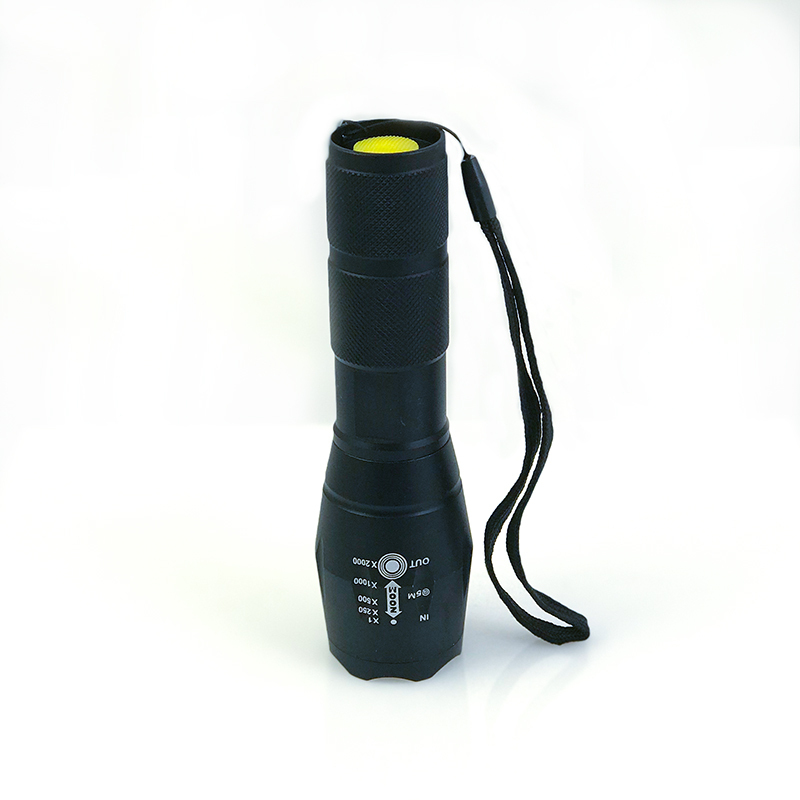 Adjustable focus lens to go from a spotlight to flood light. 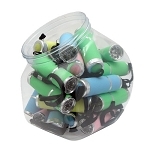 Each Flashlight Measures Approximately 5.5" Long and 1.5" In Diameter. 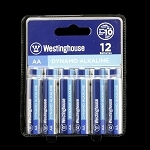 Display dimensions: Length: 7.5" Width: 6" Height: 5.5"